The Xiaomi Mi9 SE, unveiled in China last month, could finally land in our countries. While the Chinese manufacturer has not officially confirmed anything for the moment, it has listed the smartphone on its global page, suggesting that it will be available worldwide in the near future. Not everyone necessarily wants to buy a flagship, even if Xiaomi's prices are often more affordable than the competition. The Mi9 SE is, therefore, a less powerful version (Snapdragon 712 instead of Snapdragon 855 and 6 GB of RAM) but also less expensive. It's not a cheap phone because the Mi9 SE offers a 5.97-inch Full-HD screen and a triple camera at the back (48MP + 13MP + 8MP). There's even a fingerprint reader under the screen and the 18W fast charging. Xiaomi is present in Europe so logically this smartphone should also come to Europe. If its presence on the manufacturer's global page is not an official confirmation of its arrival in Europe, it is the first indication. In the past, other smartphones of the brand have followed the same path. 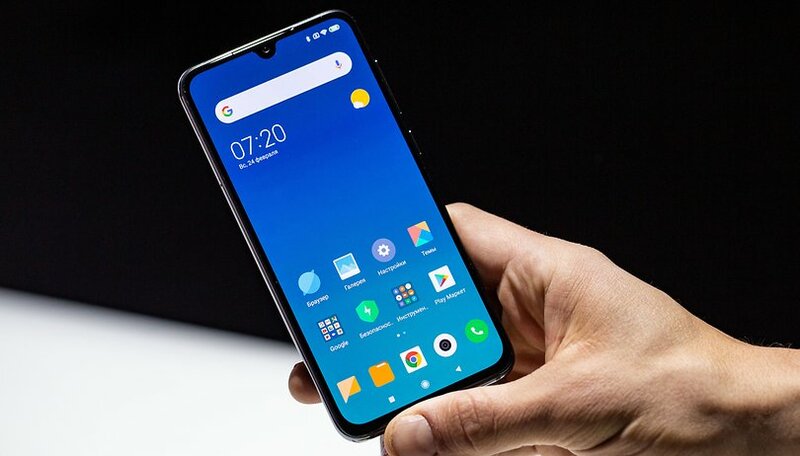 It will, therefore, be necessary to be a little more patient before discovering all the details of the Mi9 SE, including its compatibility with 4G bands, its price or a possible release date. Could you be interested in this smartphone?